In a market showcasing the bezel-less revolution of smartphones, the Google Pixel is still a very strong contender, even after those humongous-sized bezels. It had one of the best cameras at the time, and it is running the best possible version of Android. Lots of users might not agree, but I can certainly say that stock Android is the best form of Android there is. What is even amazing about this announcement is that the Google Pixel first-generation now features better value for money than it did when it was first launched. If you remember, the smartphone came with a $649 price tag and 32GB of internal memory. Well, the device now costs just $350. or $349.99 to be exact. The higher storage model, which features 128GB of internal storage is priced at $449.99, which is still a very good deal considering that it is below the $500 mark. 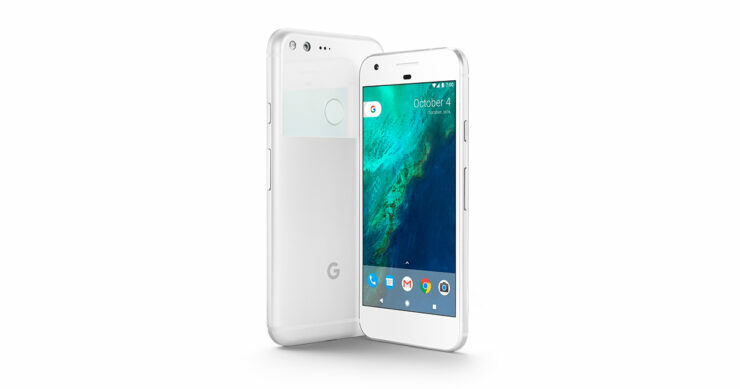 In terms of specifications, the Pixel features a Snapdragon 821, 4GB of RAM and a 5-inch AMOLED panel with a 1080p resolution and the traditional 16:9 aspect ratio. It has a 2,770mAh battery and receives its power from a Type-C USB port. Thought it does not support wireless charging, it retains the 3.5mm headphone jack, which is a rare thing to see these days in smartphones. This particular model is compatible with all major U.S. carriers, which means that it is going to be compatible with whatever you decide to choose. Is $350 great value for the first-generation Google Pixel? Tell us down in the comments right away.